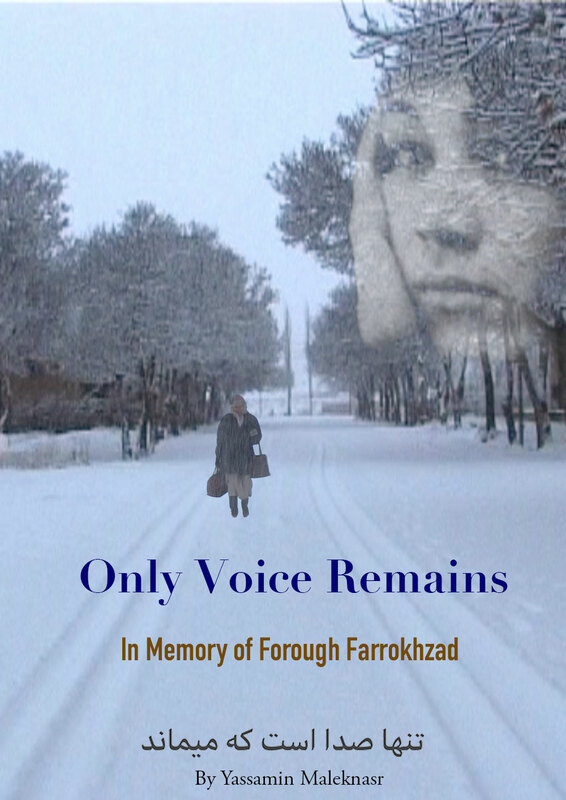 Only Voice Remains takes place in Bababaghi, the leper colony in outskirts of Tabriz. It is a personal homage to Forough Farrokhzad and her effect on the lepers who met her as a child in 1962 while making her documentary “The House is Black”. While to this day, for many Iranians she resembles women’s struggle, freedom, and emancipation. For these elder lepers, she is the loving soul, who captured their hearts through her love and humanity, not her poetry. Director: I am thankful to those artists who were able to join me, despite the challenging weather, and brought joy and laughter to these forgotten elderly lepers and their grandchildren.